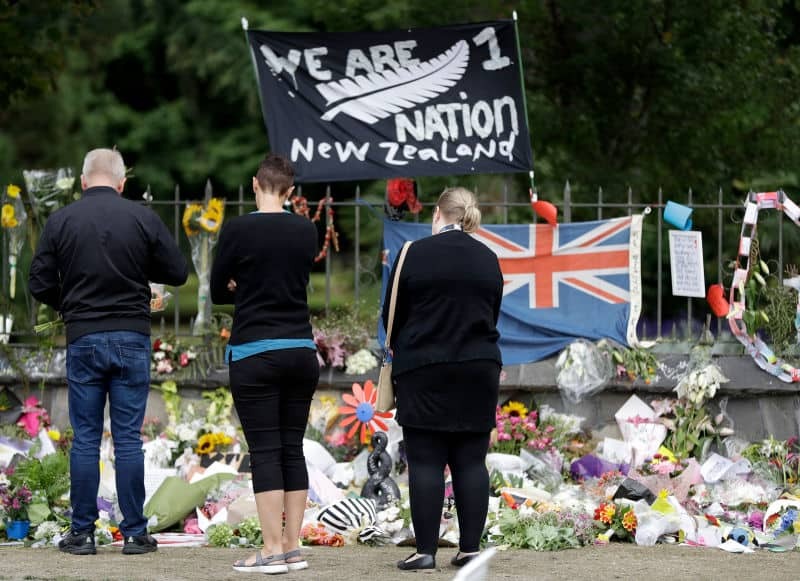 After a gruesome mass shooting event fueled by Islamophobia took the lives of 50 Muslim worshippers at two Mosques in Christchurch, New Zealand, the country immediately sprang into action to enact new gun legislation to prevent another similar tragedy from happening. Prime Minister of New Zealand Jacinda Ardern of the Social Democratic Labour Party, immediately condemned the attacks of March 15th. #WATCH “It is clear now this can only be described as a terrorist attack," Prime Minister @jacindaardern says. “You may have chosen us but we utterly reject and condemn you." From the official Arms (Military Style Semi-automatic Firearms) Order 2019 which addresses the specifics of the weapons which are being banned. As stated within the legislation the new laws do not ban semi-automatic .22 caliber or smaller guns that hold up to ten rounds. The law also does not include semi-automatic and pump-action shotguns that hold up to five rounds, as they are commonly used by farmers and hunters and the low capacity magazine makes them less effective for mass murder attempts. Prime Minster Ardern stated citizens could turn over their guns under amnesty while an official buyback plan is put into effect. The government is expecting to spend $140 million dollars on the program. From readily available information, the government is unsure of exactly how many firearms fall under the new ban and will need to be turned over to officials. Do Citizens Support The New Laws? According to the Associated Press, one of New Zealand’s largest retailers, Hunting & Fishing New Zealand are in support of the new laws and fully support the banning of the semi-automatic weapons outlined with the law. Professor Kevin Clements at the University of Otago who is a firearms expert and the chairman of Peace and Conflicts studies told Associated Press that citizens in New Zealand widely support the law. “What (Ardern’s) done is a very brave move, and it’s the kind of move that can only be done in a common-law country where guns are not a right. Guns are a real privilege,” began International law Professor Alexander Gillespie of Waikato University. “Guns are a real privilege. If there was a legal right like there is in the United States, this would be much more difficult,” he told the outlet before cautioning on how expensive the process could be.